The U.S. Census, mandated by the Constitution, has been conducted every ten years since 1790. An accurate census count is essential – determining the number of seats in the U.S. House of Representatives for each state. The data collected is also used to distribute billions in federal dollars to local communities. Governments, businesses, nonprofits, and others rely on this data to allocate funds, deliver services, evaluate programs and forecast future needs. As a State Data Center and Federal State Cooperative for Population Estimates program member, the Pennsylvania State Data Center serves as a liaison between the State and Census Bureau and develops estimates and projections of Pennsylvania's population. We maintain this website to provide current and accurate information to Pennsylvania stakeholders. How does the Census impact Pennsylvania and its citizens? Important dates on the road leading to the 2020 Census. Some important programs related to the 2020 Census. Get involved through volunteer and employment opportunities. 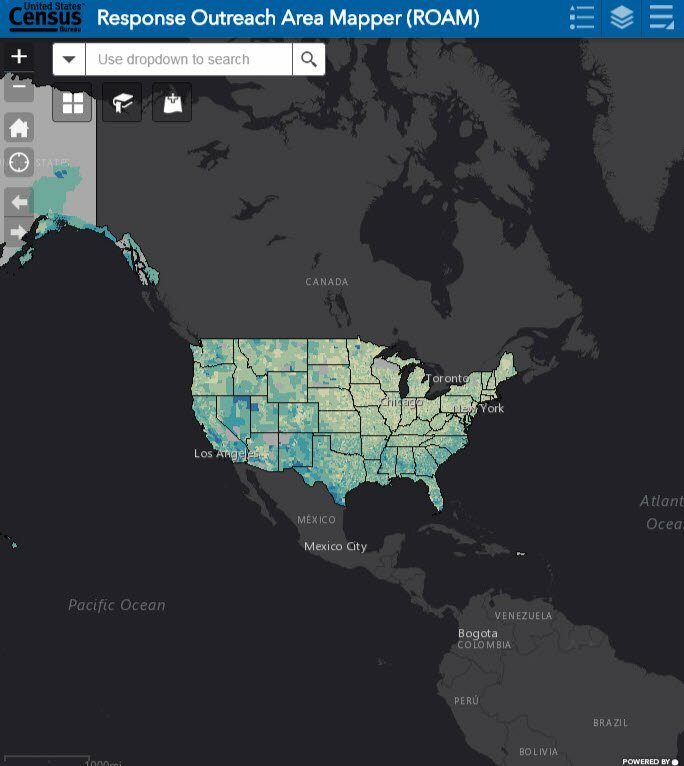 See the value of Census data by visualizing Censuses past. Answers to frequently asked questions about the Census. The Decennial Census is of extreme importance to our state's political representation and data-based decision making. When the first census was conducted in 1790, Pennsylvania’s total population was just under 435,000 persons. The Keystone State was second largest state behind Virginia in 1790 and accounted for 11.2% of the United States total population. Fast forward 220 years to 2010 where Pennsylvania’s population had grown by nearly 30 times its count in 1790 to 12,702,379 persons. As of 2010, Pennsylvania constituted just over 4.0 percent of the nation’s total population and ranked sixth in the nation by population size.